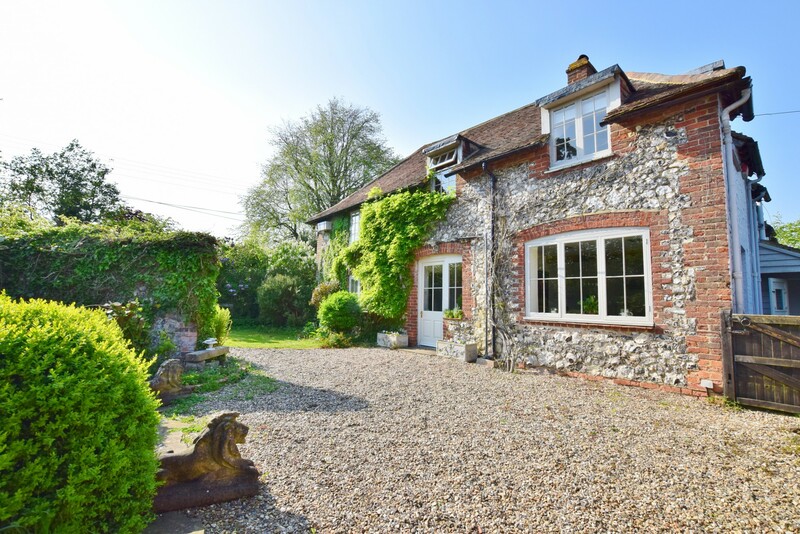 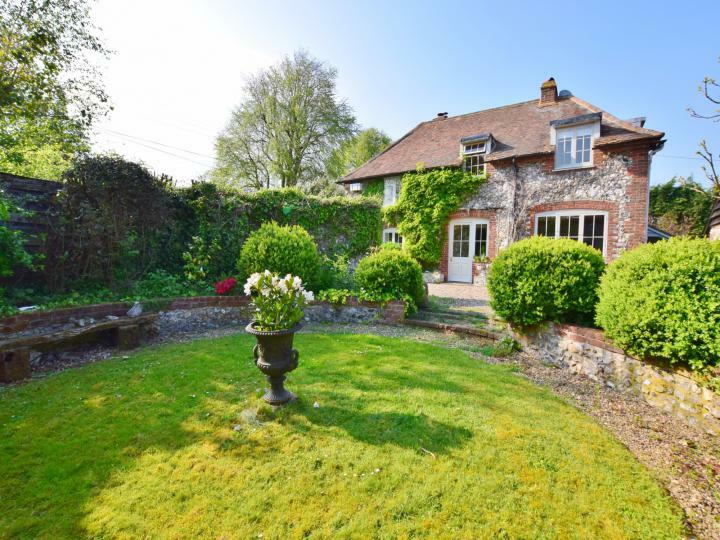 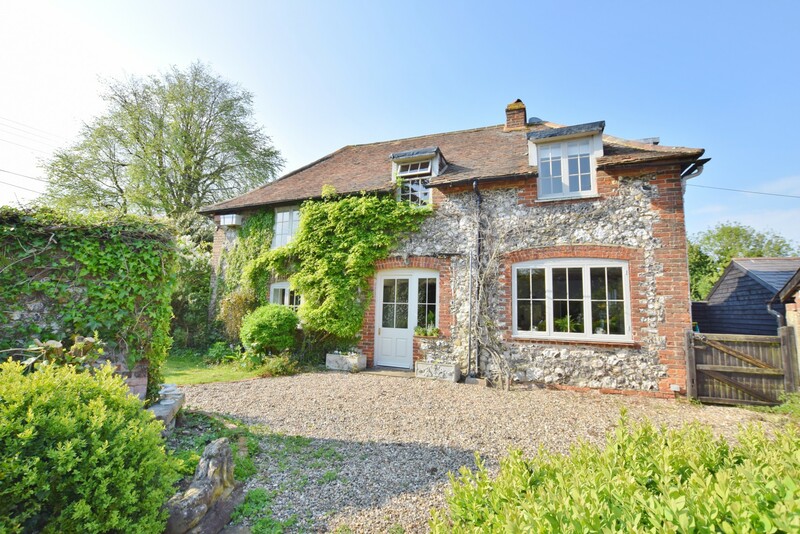 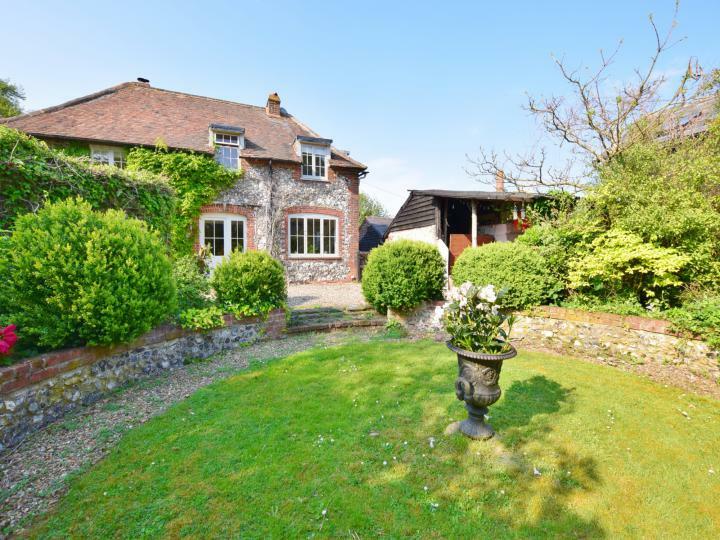 Located in a popular village area on the outskirts of Canterbury is this superb, Grade 2 listed flint fronted home. The village of Petham has a primary school, church and village hall as well as a good selection of local pubs. 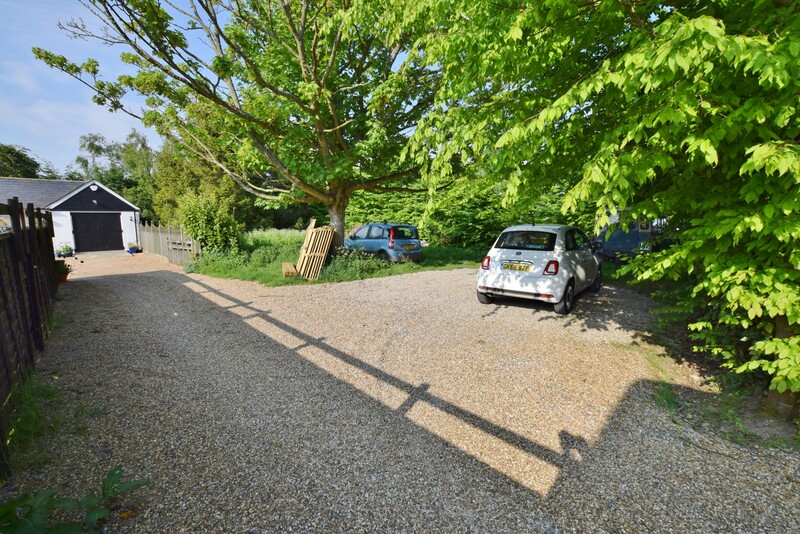 Stone Street offers easy access to Canterbury and also the coast with a bus route also serving both. 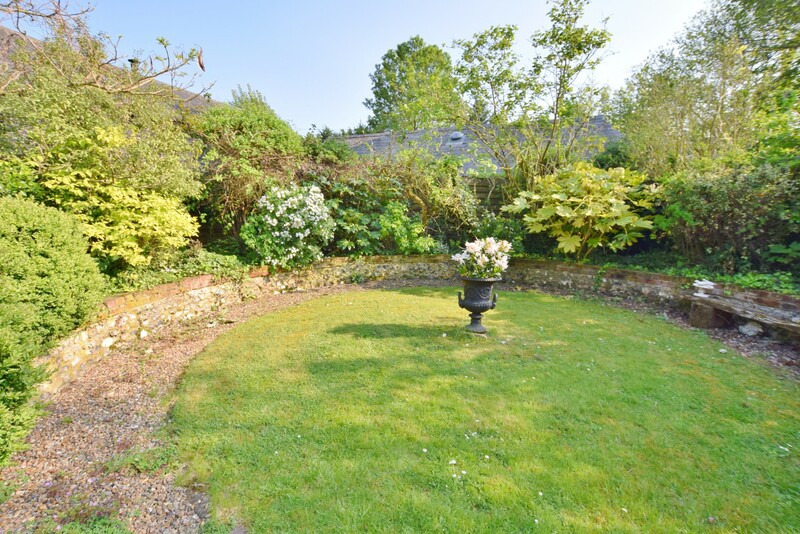 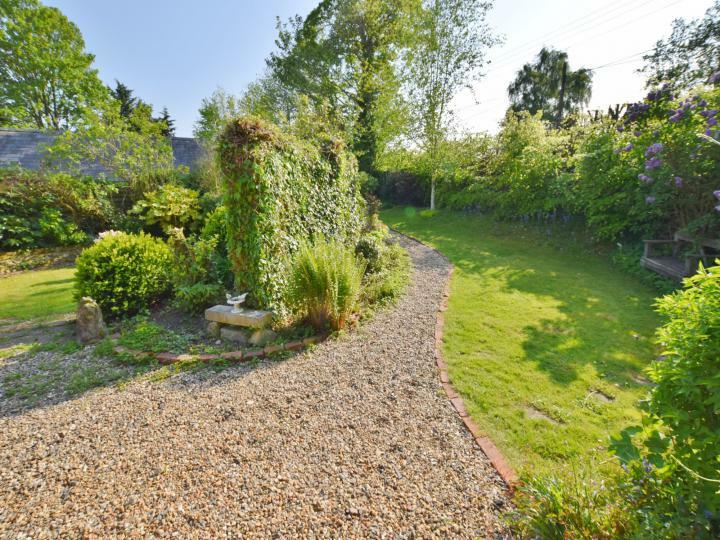 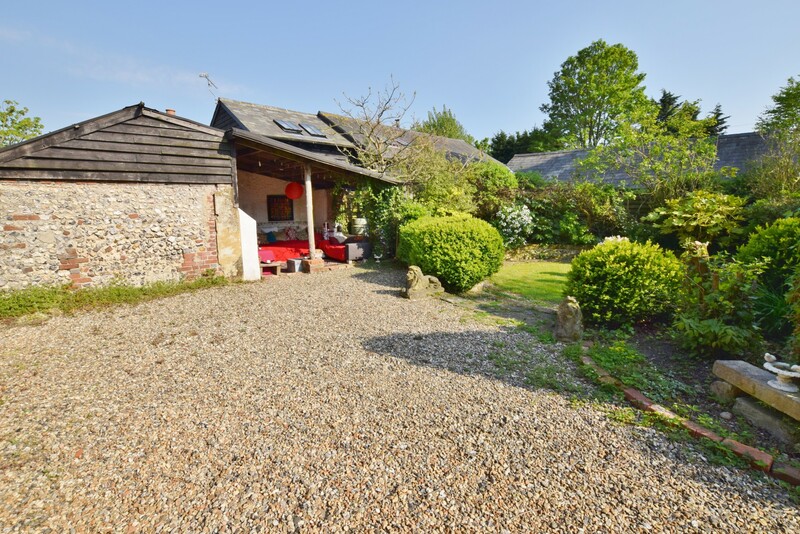 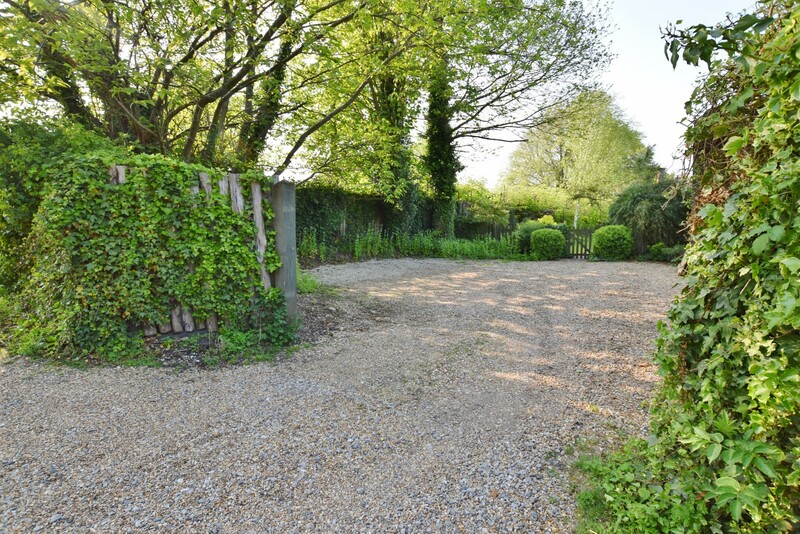 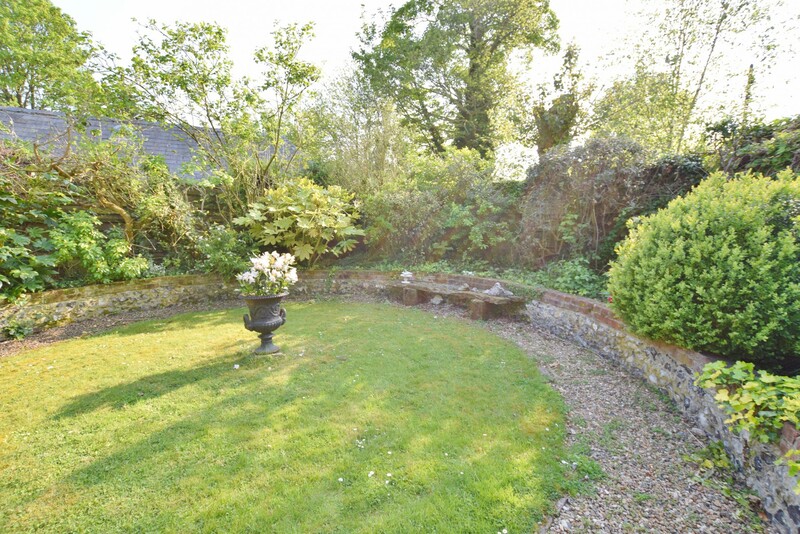 The property is accessed via a shared private driveway with substantial parking and gate leading to the main garden. The owner has modeled the garden around a traditional English setting with a sunken and part walled area being the main feature. 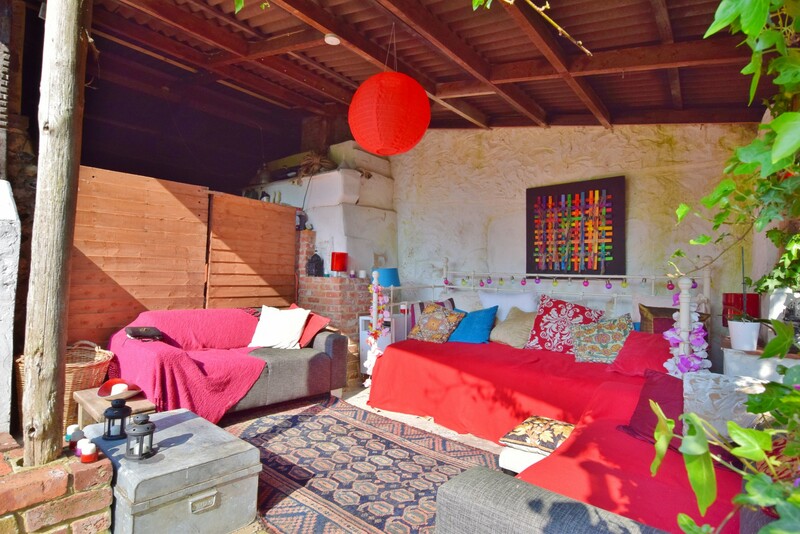 There is an abundance of flower, shrubs and bushes and the storage shed has been partly arranged as an amazing covered seating and relaxing area where you can enjoy the garden all year round. 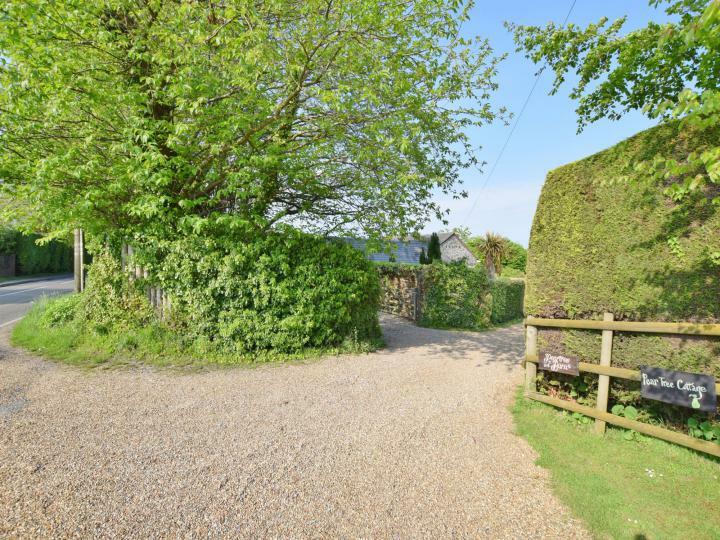 We believe the entire plot extends to approximately 1 acre. 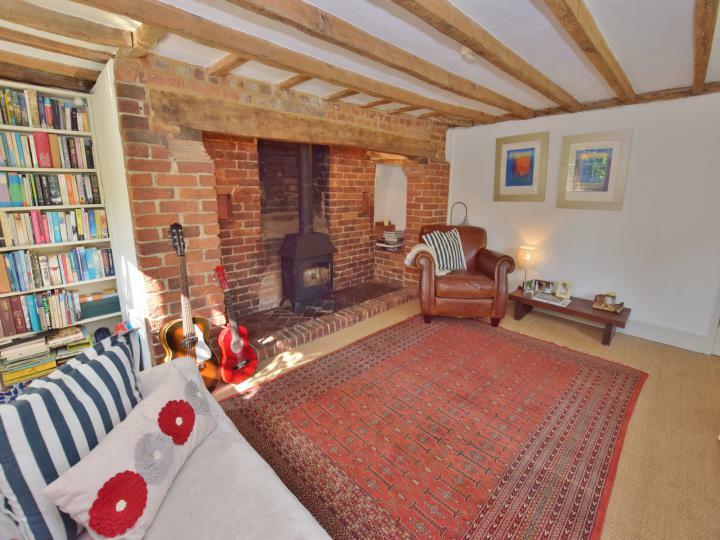 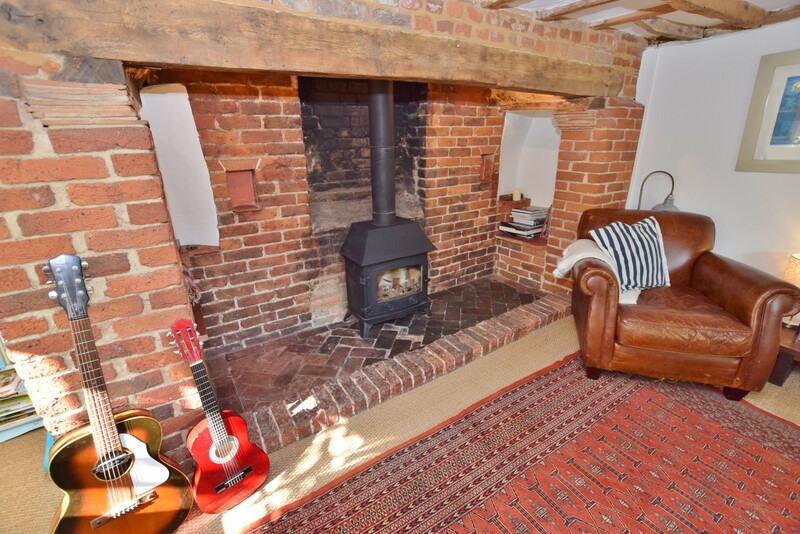 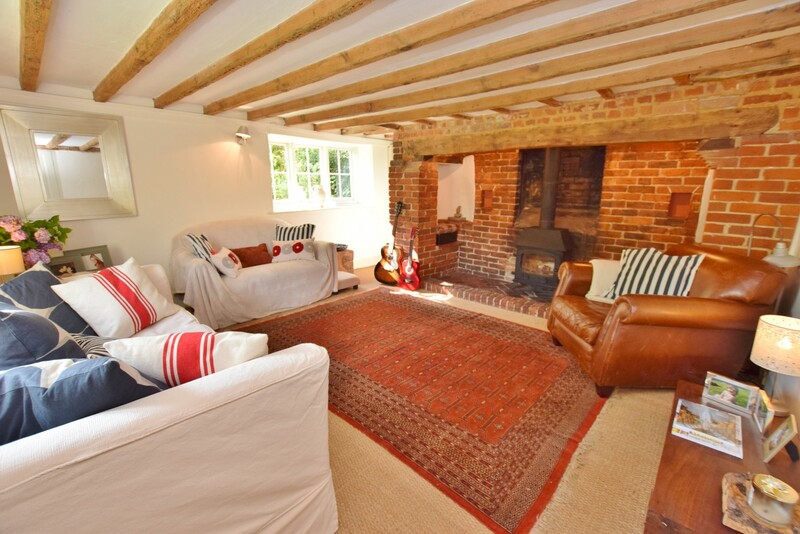 Within the main property is a wealth of features including exposed beam works as well as brick and in the main lounge is a stunning inglenook fireplace which has a wood burning stove. The front door leads to the entrance hall which has stairs to the first floor, a large and very useful space underneath and doors leading to the laundry room, kitchen and lounge. 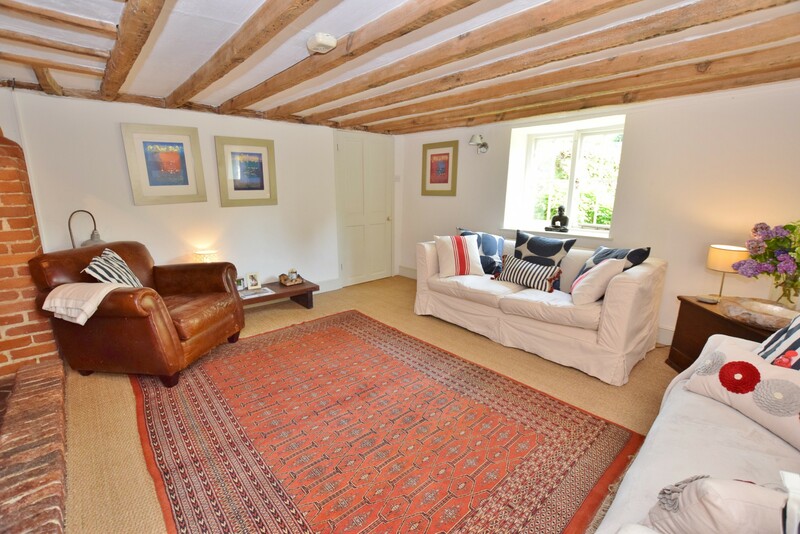 The lounge has a double aspect outlook with views over the gardens, recess book shelving and exposed beam work. The kitchen/diner is just perfect for entertaining being open plan and also looks out over the main front garden area as well as the side windows which look to the rear. 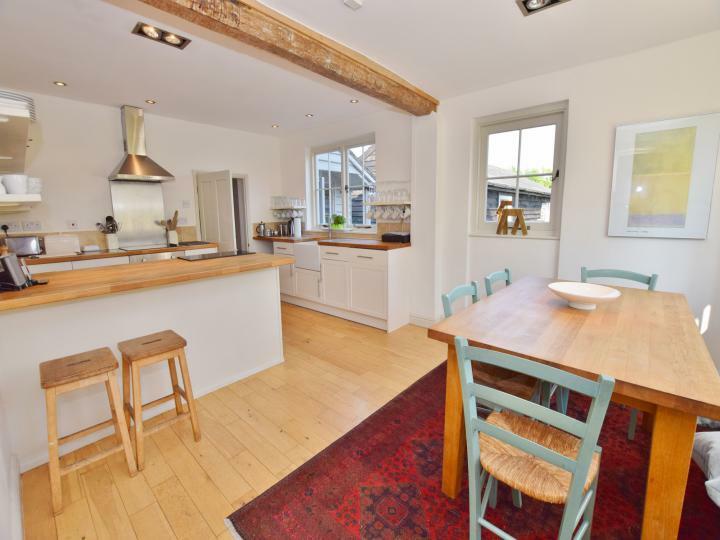 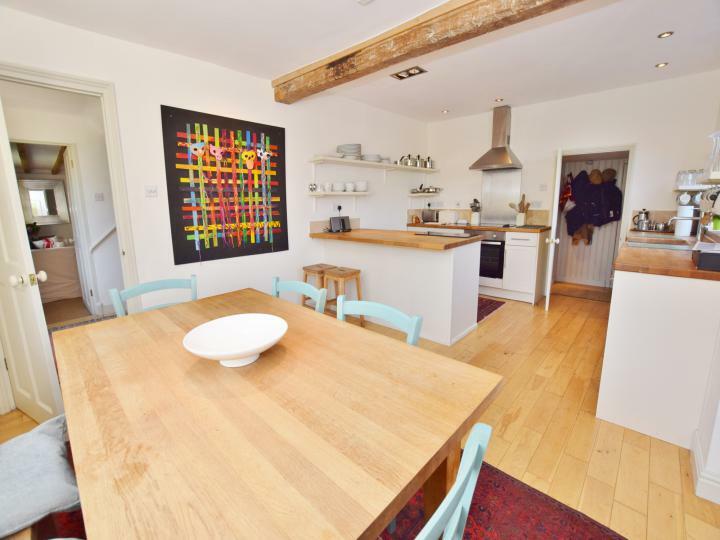 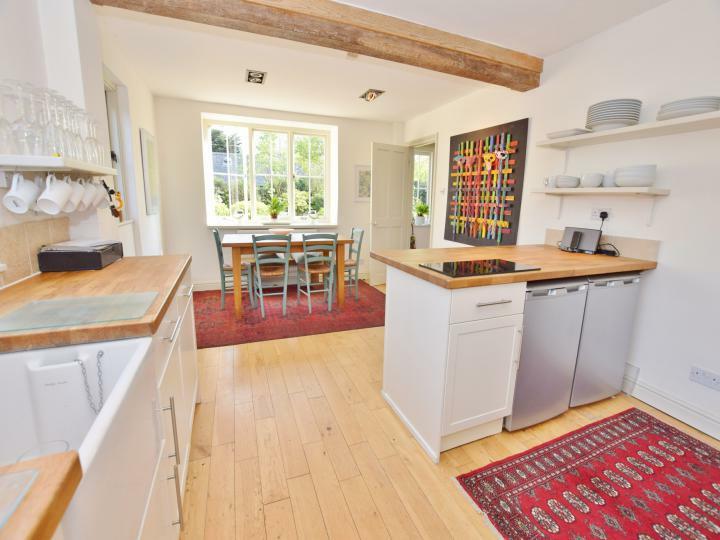 There is a traditional shaker style kitchen with wood block worktops, original style butler sink, space for fridge and freezer as well as a built in oven, hob and extractor over. 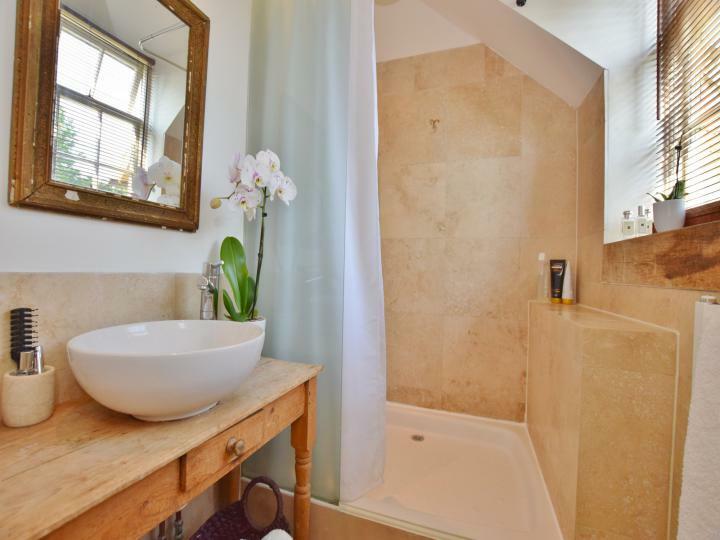 At the rear is a very hand laundry room with a range of built in cupboards under a worktop with fitted sink and space for a washing machine and tumble dryer above. 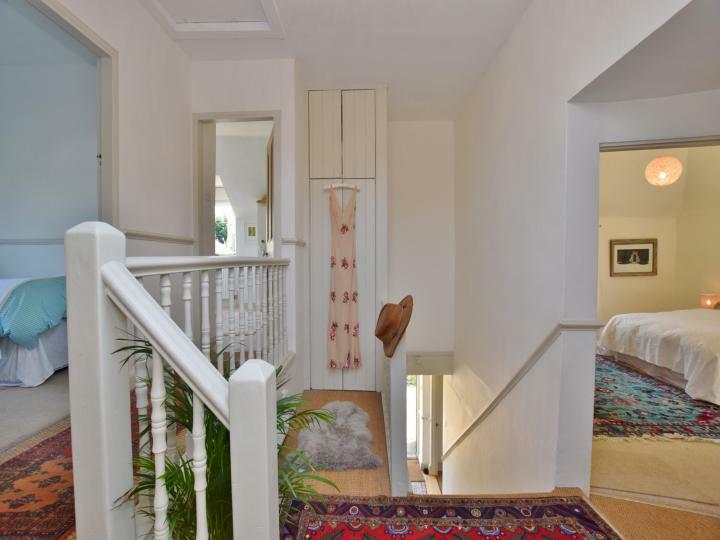 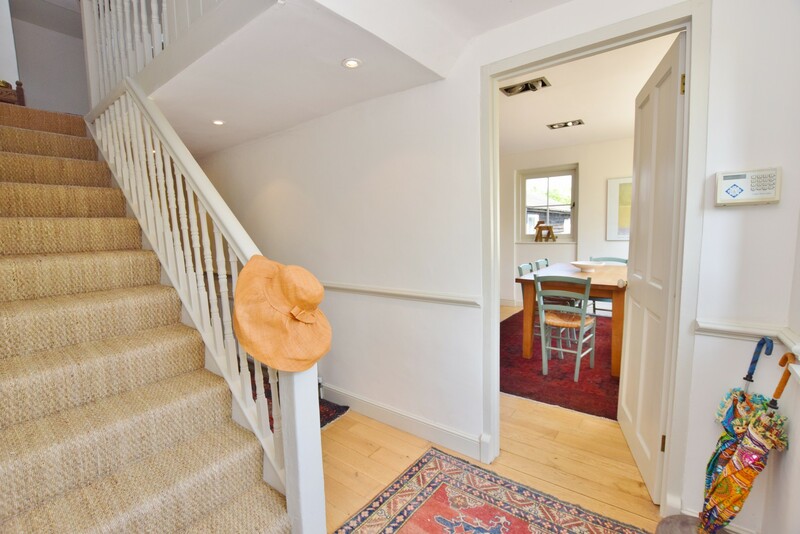 The rear lobby provides access to the downstairs cloakroom, storage cupboard and rear entrance porch which in turn leads to the rear garden and annex. 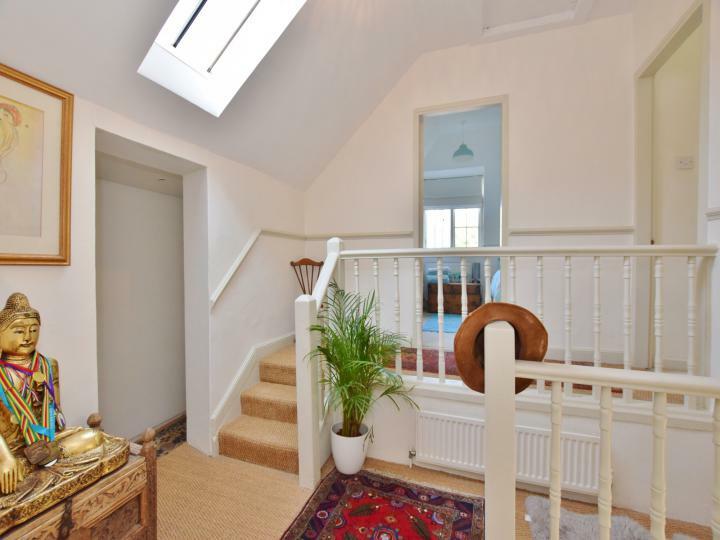 On the first floor, the multi level landing provides access to all 3 bedrooms and family bathroom. 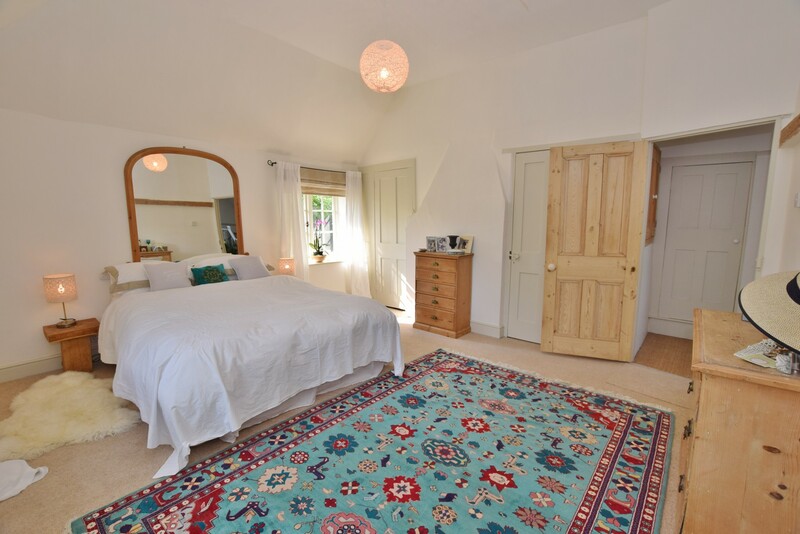 The master bedroom has double aspect windows, a superb high feature ceiling, useful storage with original style doors and an en-suite which has a feature bowl style sink and a walk in shower with tiled walls. 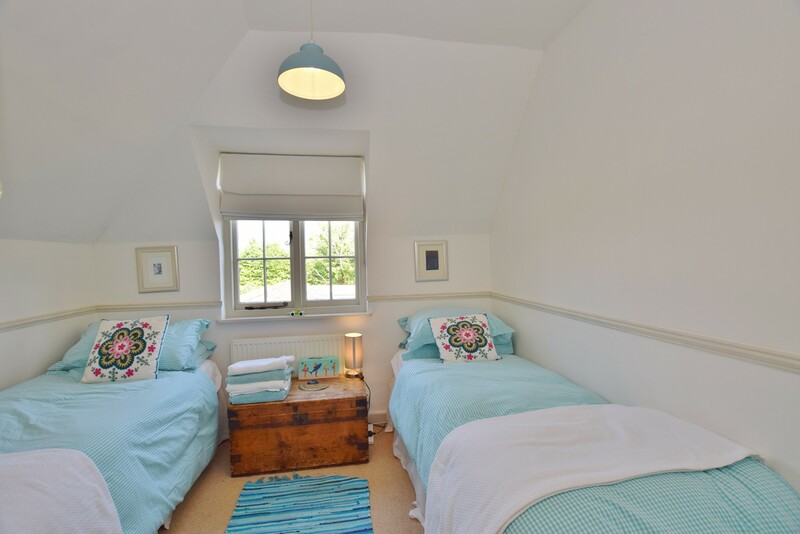 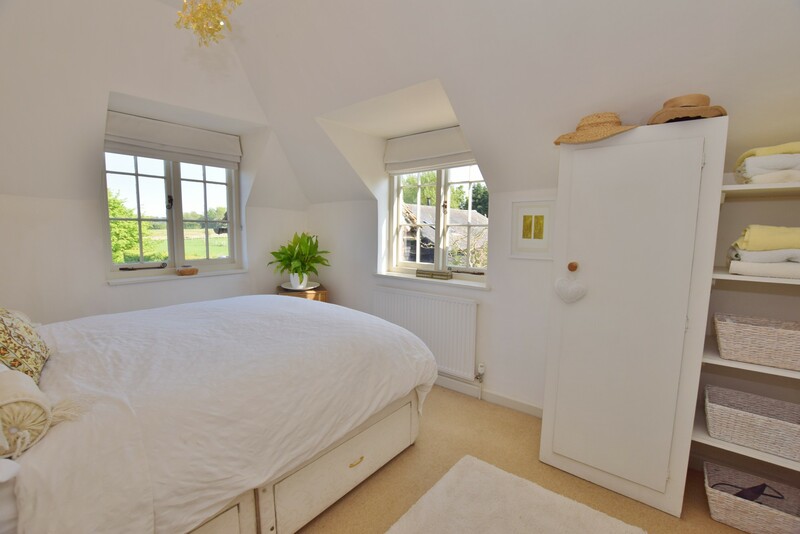 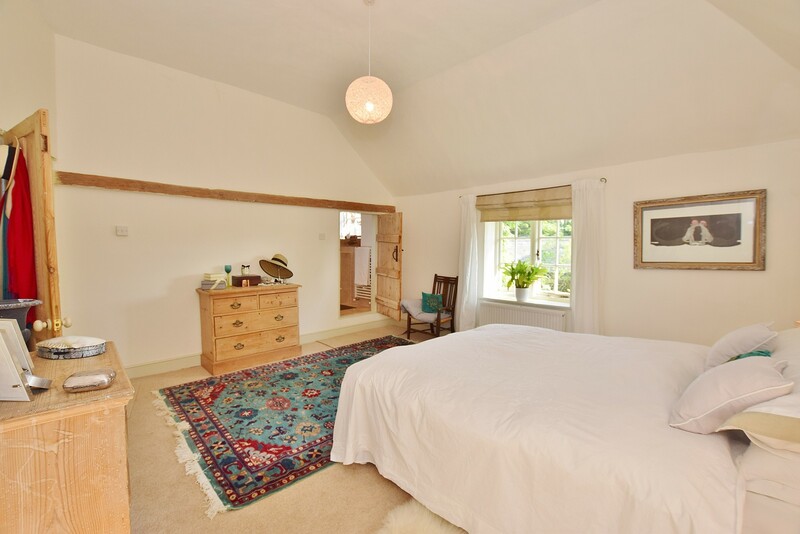 Bedroom 2 has some stunning farmland views as well as overlooking the main garden areas and the third bedroom is currently used as a twin room. 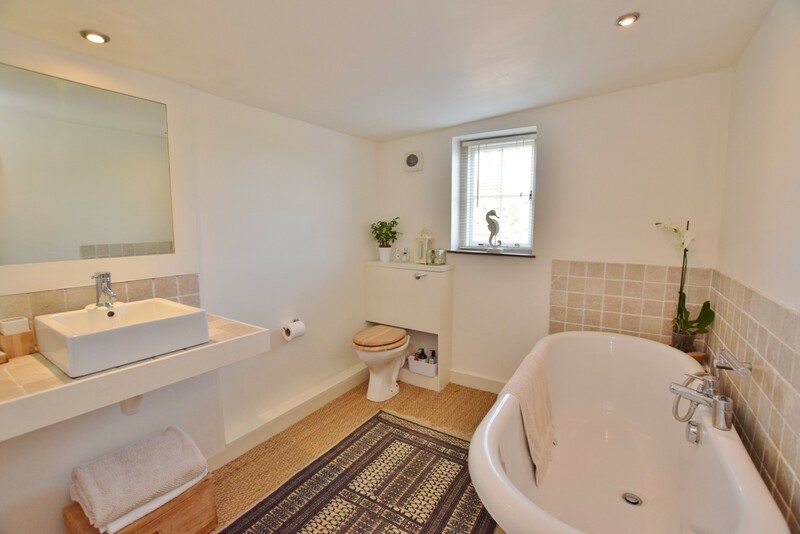 In the main bathroom is a gorgeous roll top bath and further white suite. 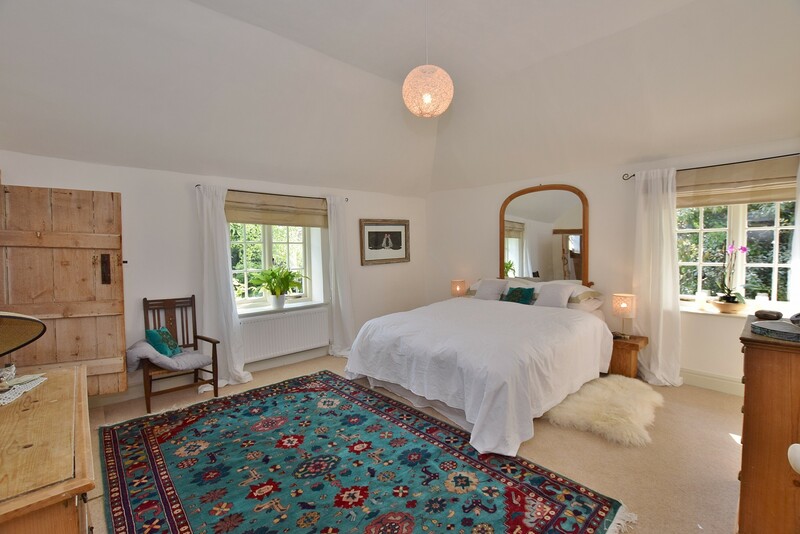 The decor throughout the main house is neutral with sea grass carpeting and there is oil fired central heating as well. The Annex has plenty of space with 2 large double bedrooms, bathroom, further WC and a great open plan kitchen / lounge with French doors opening out to the enclosed garden. Beyond this is a parcel of land which the owner was aiming to gain planning permission for a further dwelling. 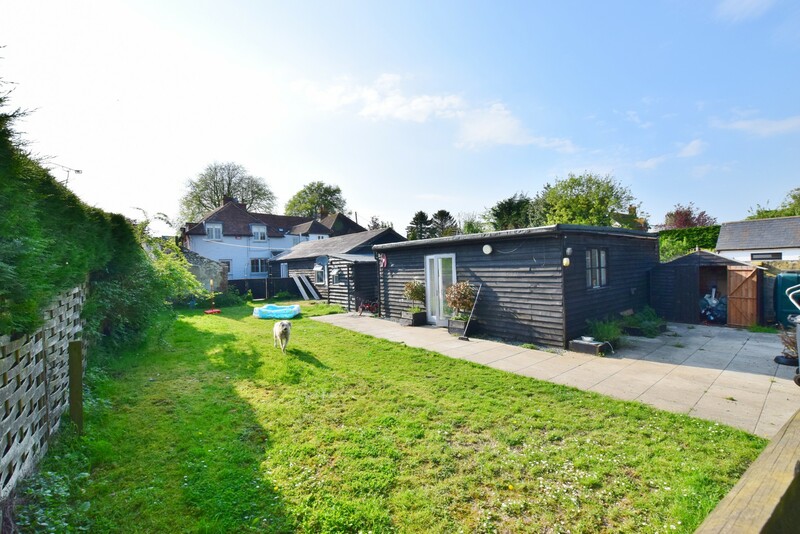 We strongly feel that this property needs to be viewed to appreciate everything that it has to offer and also, subject to permissions, has an immense amount of potential so do not miss this, call or email us today!